We stock a great collection of picture frame mouldings from traditional to contemporary, large and small and have something for everyone. Our extensive collection of mountboards can also be used to add depth, colour or perspective to a photo frame. We can offer a variety of mount styles from single to multi-aperture mounts and for the more adventurous we can even add a little decorative touch. Our workshop combines traditional framing techniques with modern machinery ensuring we cater to all your picture framing needs. We specialize in framing photos and memorabilia including sports shirts, although we offer a range of services from framing art prints to cross-stitches. 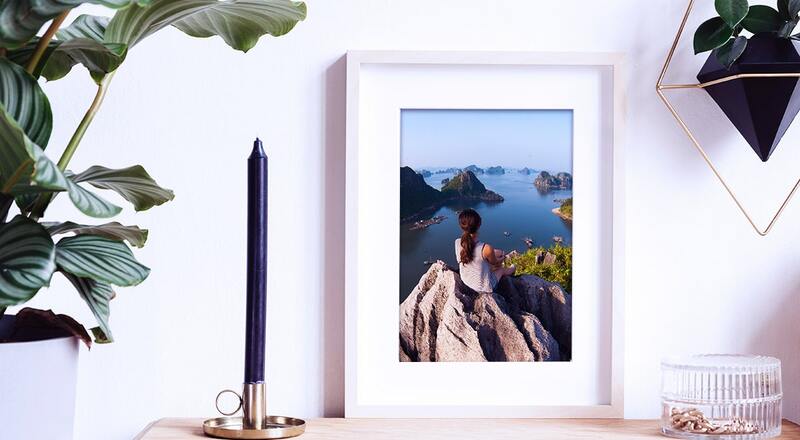 We also stock a range of ready made photo frames available to purchase right off the shelf, available in a variety of sizes and styles to suit your home or office decor. We can advise you on photo frames and picture framing along with the techniques used to ensure your picture takes centre stage. There are many styles of photo frames, from minimalist styles to more elaborate and traditional photo frames and we have framed a huge variety of artwork, photos and memorabilia too. 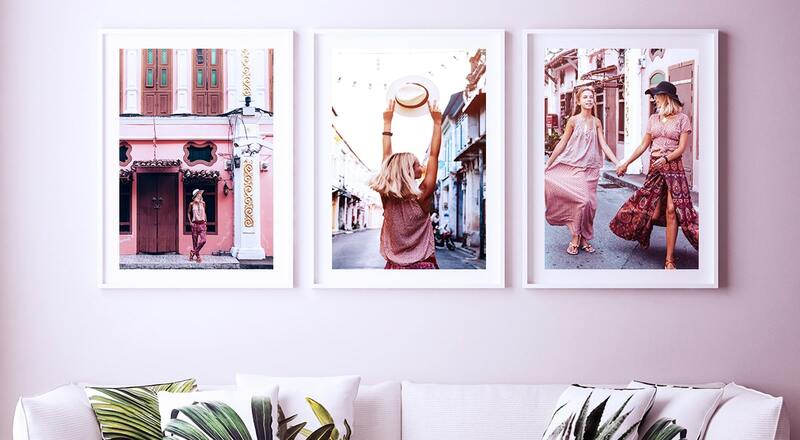 Display your favourite photos in photo frames that truly highlight the moments in the best way possible.